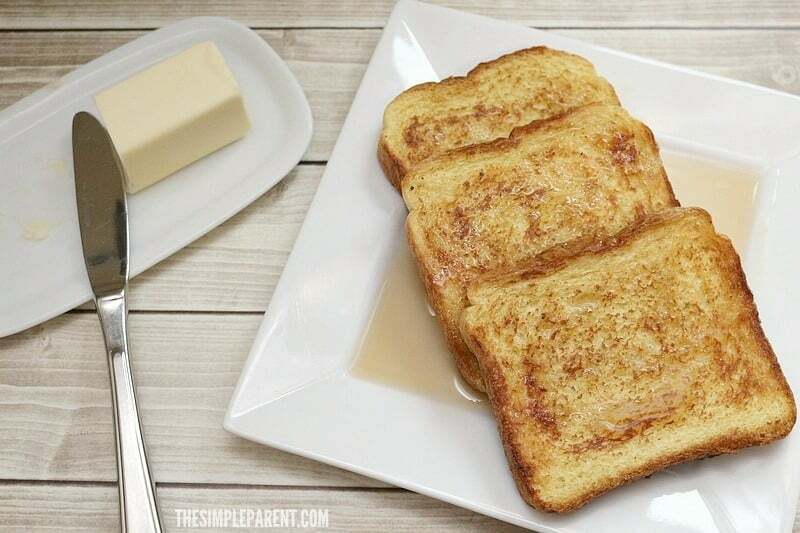 Copycat Cracker Barrel French Toast Recipe Anyone Can Make! 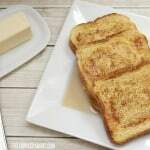 Home » recipes » Copycat Cracker Barrel French Toast Recipe Anyone Can Make! While my husband is pretty much a fan of most any breakfast food, he definitely has a soft spot for french toast. We’re both huge fans of the Cracker Barrel French Toast recipe so of course, I had to make our own version! French toast is a dish that is tied to many childhood Christmas memories for him and I’m pretty sure he wishes his mom still made it every year. Every so often I take him out for Cracker Barrel french toast and he says it’s almost like his mom’s recipe. The great thing about a copycat french toast recipe is that you can get very close to the flavors you love without having to go out to eat! Will it be exactly the same? Maybe not! But if you learn how to make Cracker Barrel French toast at home, you’ll be able to enjoy it more (and save money on eating out too)! I’ll admit that when I usually make french toast, I just use whatever bread we have in the house. I add a little cinnamon to my egg and milk mixture and then I just go for it! It always turns out fine, but it has always been missing something. It has a lot to do with the bread. Which makes this copycat Cracker Barrel recipe even better because it’s still easy enough for you to tweak it a bit. Plus, this is really a pretty simple recipe. Pair it with some scrambled eggs and some turkey bacon and I will look like super mom this weekend! Whisk eggs, milk, sugar, vanilla, and salt together in a large bowl. 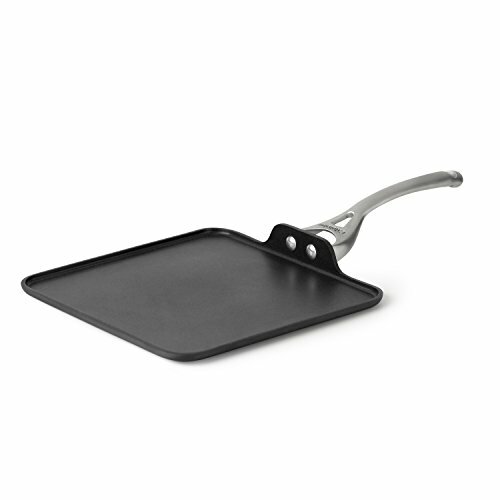 Heat griddle to 350 (or heat a skillet on medium heat). Grease with butter/margarine or non-stick cooking spray. Dip each slice of bread in egg mixture for 30 seconds on each side. Place slices on griddle and cook for 4-5 minutes, or until golden brown. Serve with a pat of butter and your favorite syrup! 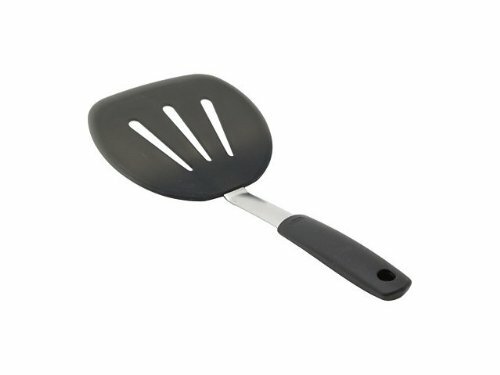 The first few slices may take a little longer to cook, but once the griddle is fully heated, the remaining slices may cook faster. 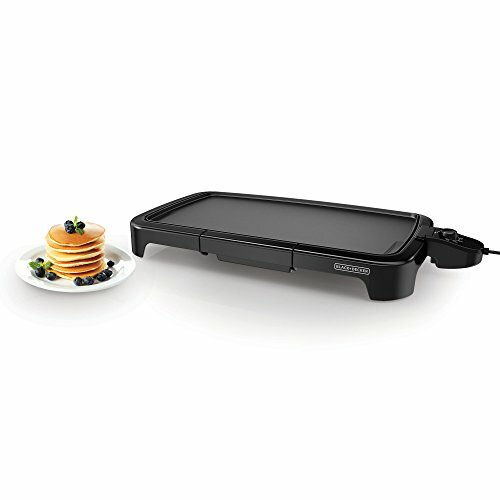 If you need a good griddle or pancake turner, here are a few affiliate links for our favorites! Be sure to pin this recipe for later and check out more of our easy recipes! We’re all about bread in my household! Sounds delicious. I’ll have to give this a try! I adore french toast! I’ve never put sugar in the batter, though! Can’t wait to try it! i also use Texas toast..and add abut of pancake mix or bis quick to eggs ,etc. That’s a bit of bis quick or pancake mix.. HAPPY NEW YEAR!!!! cracker barrel french toast is not made with Texas toast bread, it’s sourdough. Source: waitresses there all through college. The recipe sounds about right, but their French toast is made with sour dough bread. It makes a huge difference! Cracker Barrel actually usues sourdough bread. 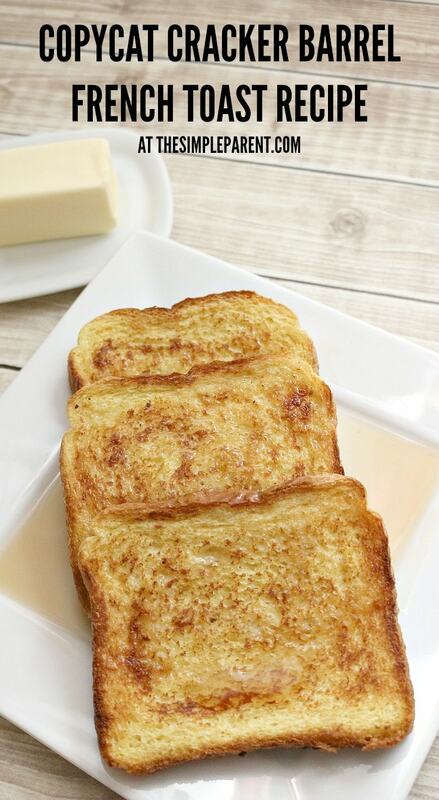 This is hands down the best french toast recipe I have used! This is the true french toast. My older brother used to make it like this for me as a kid. Btw you can use regular sandwich bread as well, just can’t let it sit in the batter too long. Never been to The Cracker Barrel before…..something bout that name. Anyway, if their french toast is like this, I think I’ll become a regular customer. Was too sweet for my family.